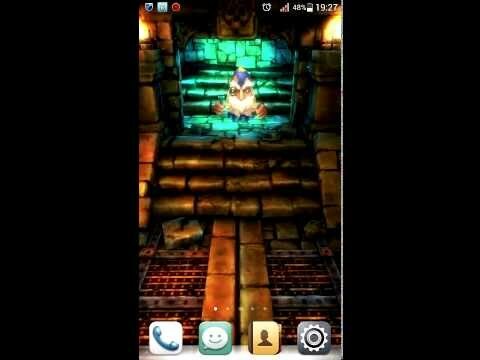 The Dungeon Live Wallpaper lets you turn your phone into fantasy world. This visually-appealing app runs smoothly and adds a unique atmosphere to your Android device. Note: To install this app, your phone must support the use of live wallpapers.